MARVA K. BLACKMORE is an Editor, Storyteller, and Writer. She has told stories internationally and at venues across Canada including the Fourth Stage of National Arts Centre in Ottawa. 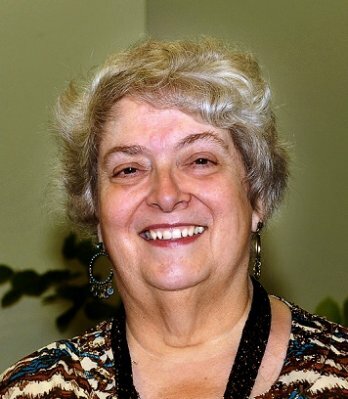 She has served on the Board and Committees of the Storytellers of Canada for many years, most recently as the Past President, and also belongs to the Mid-Island StoryTellers in Oceanside (Parksville/QualicumBeach) as well as the Around Town Tellers of Nanaimo. She teaches Introduction to Oral Storytelling as well as Memoir Writing at the McMillan Arts Centre in Parksville and for The Elder College at Vancouver Island University. She also organizes “Tales for the Telling, Storytelling for Adults” at the McMillanArts Centre in Parksville on the 4th Friday of each month from October to May. A member of the Ottawa StoryTellers, Marva moved to Qualicum Beach, B.C., in 2010. She brings a long and varied life experience to her storytelling – be it her personal stories, historical tales, epic renderings, folk and fairytales, or literary stories. She has delighted audiences at festivals, coffee houses and on concert stages. In addition to her storytelling, she continues to edit fiction and memoirs for local area authors and produces self-published e-books and hard-copy books under the banner of her own publishing company, Weaver of Words Publishers.